In an economic time where cost control is more of a focus then ever. 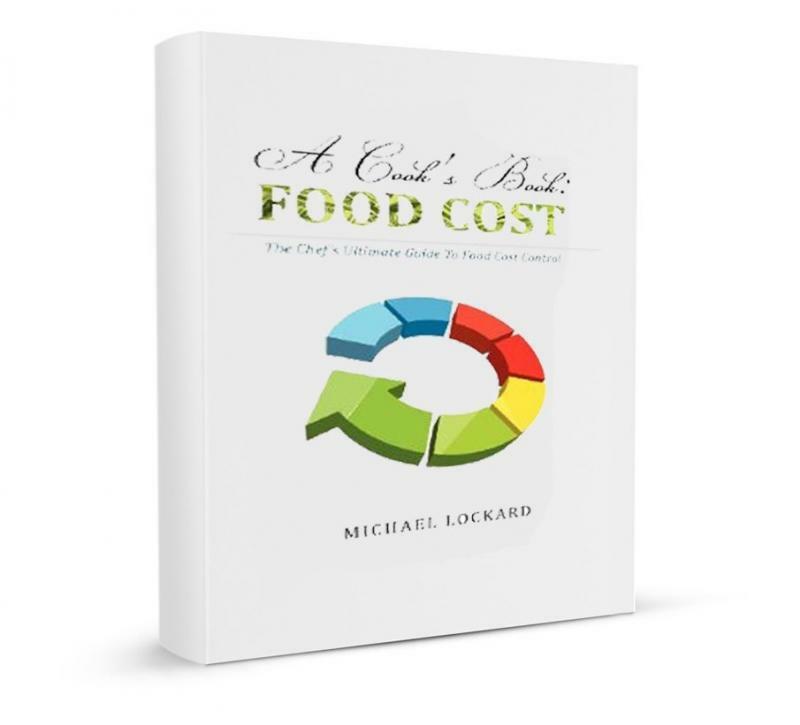 This book serves as an easy-to-understand, basic food cost control blueprint that can be implemented immediately. This is about getting results and fixing your food cost fast! * How to think globally to make decisions to impact your food cost. * How to analyze the life cycle of the food that fuels your business, from the time food items are conceptualized in the form of recipes to the time they are served to your guests. * How to strategically approach each stage of this life cycle to positively impact your bottom line. * How to use simple excel sheets as tools to help organize and manage the control process. Copyright 2009 Chef Michael Lockard. All rights reserved.